I get around a bit when it comes to sports. 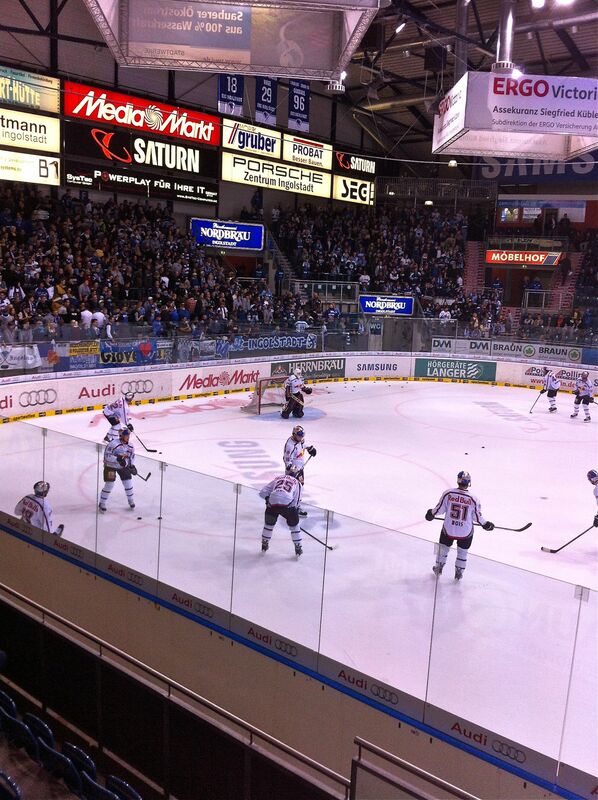 Glasgow, Belfast & Dundee this year for ice hockey, as well as routine outings to Edinburgh and Ingolstadt. I was watching Caps playing in Belfast at the weekend (internet, not in person) and seeing the Odyssey Arena reminded me of my January trip there. Then hearing that one of the Belfast players had joined this season from Straubing Tigers – another Bavarian DEL team – I began to make comparisons. I remember being horrified by the prices at the Odyssey Arena – for food & drink as opposed to my seat. About £12 for a bowl of microwaved nachos and a beer. At the Saturn Arena in Ingolstadt the prices – for say a beer and a Bratwurst roll – would be half that, and the quality twice as good. You can watch the guy grilling the Bratwurst. The beer will be local, and top quality. Because the prices are sensible, we’ll often buy twice. Once before the game and once at the 2nd break. 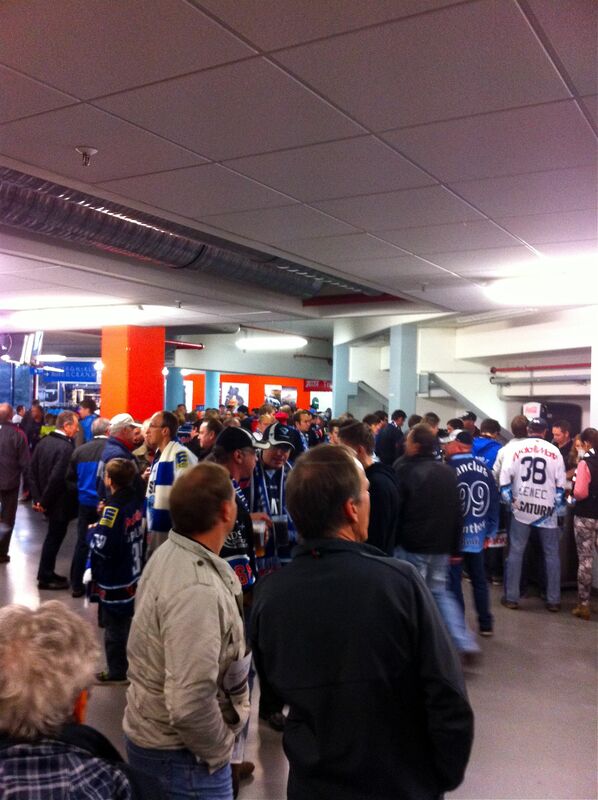 Many fans come along 60-90 minutes before the game to get some food & drink. In Belfast, next time I’ll make sure I eat & drink before I go. Ticket prices work the other way around. All the tickets in Belfast are £15, and all seated. In Ingolstadt, you can get lots of standing tickets (at either end) for €16 each. Seats are mostly €31, but are €38 if you want to be on the red line (that’s the halfway line, in football/rugby speak). So a ticket plus something to eat & drink can be had for about €24 in Ingolstadt. In Belfast, it will be £27 (say €30). Then you have to remember that Ingolstadt is in one of the most prosperous parts of Germany. 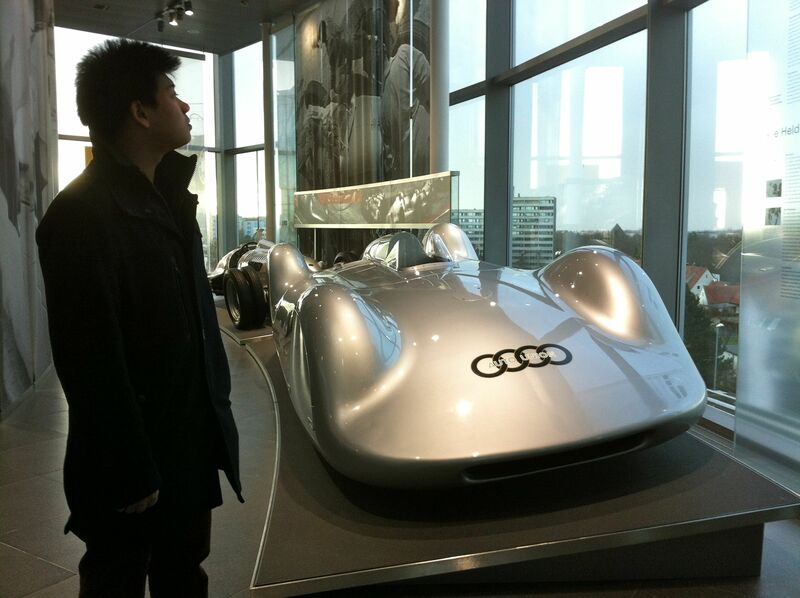 Lots of well paid jobs in and around the Audi manufacturing plant and HQ. Belfast is a million miles better than it was 20 years ago, but it isn’t one of the most prosperous places in the UK. I find other anomolies which puzzle me. In Ingolstadt I can have a great (big) pizza and a quality local beer in a local, family owned Italian place for €8.50 or €9. It would be more in the city centre, of course. In Kirkcaldy (its twin town) earlier this year I paid £12 for a nondescript wee pizza and gassy Italian beer – similar kind of restaurant. I wonder if the Bavarians focus on quality and value for money in a way we could learn from? Customers like it, so they come back and will come more frequently. 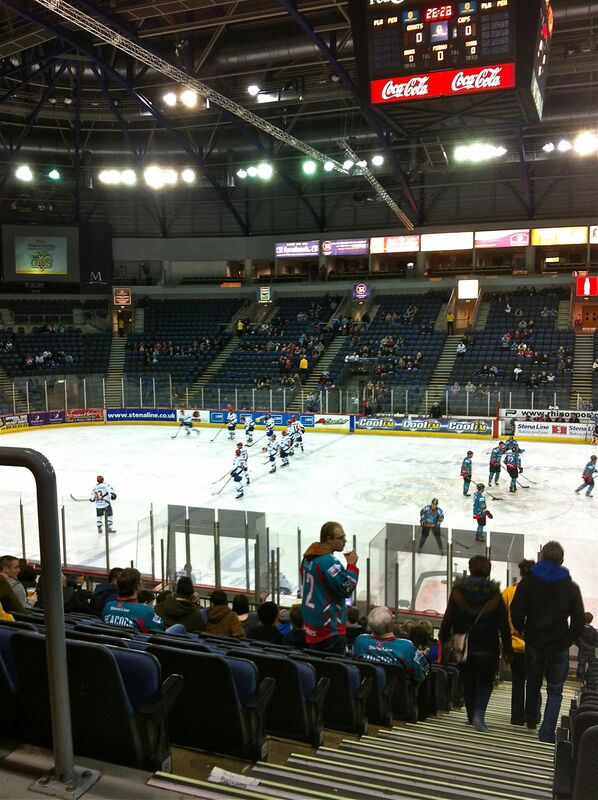 Just to be clear – I like Belfast – or I wouldn’t have gone there (twice) to watch ice hockey! This entry was posted in Ingolstadt. Bookmark the permalink.